We’d like to give all of the players, parents and coaches a big thank you for coming out on Saturday and cheering on the kids. A note about our tournament: Hoops in the Highlands requires a City of Dallas permit that is obtained 45 days in advance and is only valid for the date of our event. This is the reason we are unable to have a rain out date. Hundreds of volunteers give their time and thousands of dollars worth of food is donated on this day. We were able to donate the Chick-fil-A and Mariano’s to Dallas Police and Fire Departments. The drinks were donated to Wallace Elementary for their Spring Market coming up this Saturday. We truly wish the tournament could have proceeded and thank you for understanding that the cancelation was due to player and attendee safety. Please head over to our “2019 Thank You” page as we give a shout out to our Hoops Committee, MVPs and Sponsors of the tournament. We look forward to Hoops 2020! It is with a heavy heart and mixed emotions that we must cancel the remainder of the tournament. A big thank you to those who came out to play, coach, watch and volunteer. Until next year. All game play currently suspended. We will update again at noon. Players & Parents! Please arrive 15 minutes prior to your first game and head to the court you are playing on. We are aware of the high chance of rain on Saturday. We do not have a rain-out date for this event. We are proceeding as scheduled with Packet Pick up on Friday from 3-7 and an 8:00am start time on Saturday. We will monitor the weather and the radar early Saturday morning and post updates on www.hoopsinthehighlands.net and our Facebook page if we are going to experience delays in games. Thank you for supporting Hoops! Hey everyone! Packet pick up is coming up this Friday, April 5th from 3pm until 7pm at Highland Oaks Church of Christ. The address is 10805 Walnut Hill Lane. You can send one representative from your team to pick up all 4 packets. Dallas, you are obsessed. 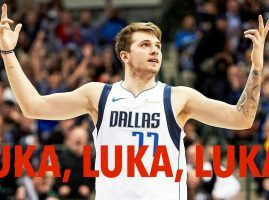 Luka Doncic has invaded Hoops this year as the MVP for team names. 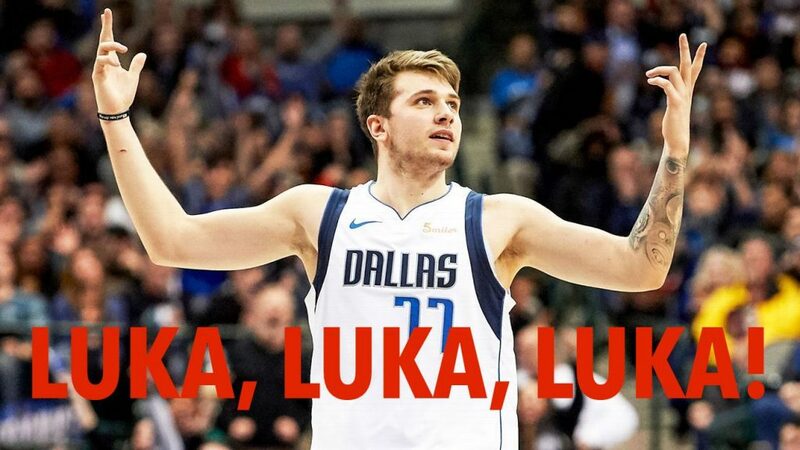 Check out all the “Lukas” we have this year! Which is your favorite? Pool Play & Brackets are HERE! Click HERE to view the Pool Play schedule and Brackets for each division. Thank you for supporting Hoops! Good evening everyone! We are currently reviewing the pool play schedule and brackets and will have those posted soon!